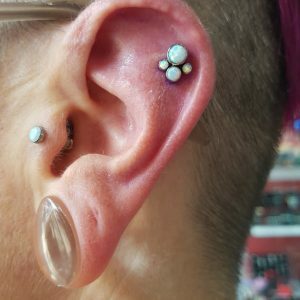 All Seeing Eye Tattoo Lounge are very proud to welcome on board Luke Iley, a highly accomplished body piercer with over 19 years experience in all types of body piercing and body modification. 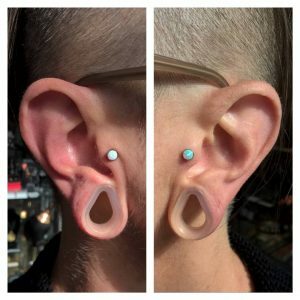 He’ll be working alongside the tattoo artists in our Dewsbury based studio (West Yorkshire) with his own private work area. 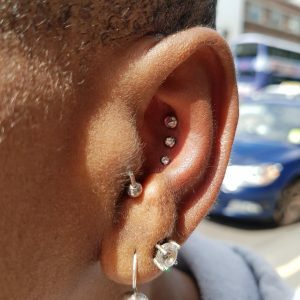 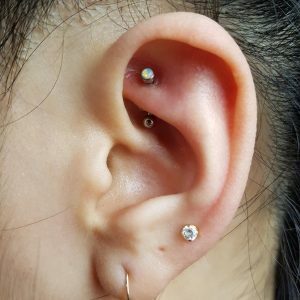 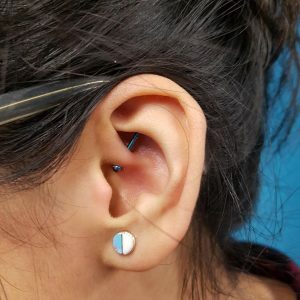 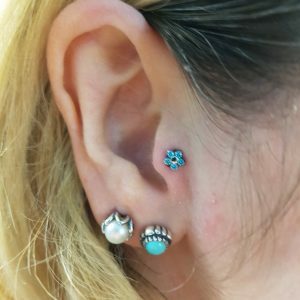 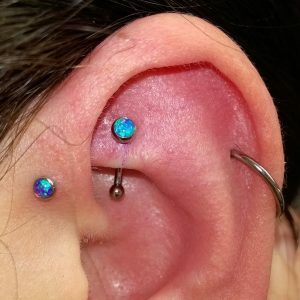 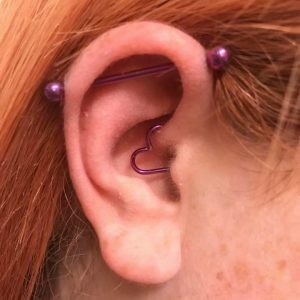 If you are looking to get any kind of piercing at all, he is definitely the man to go to as he has vast experience in doing every type of body piercing imaginable. 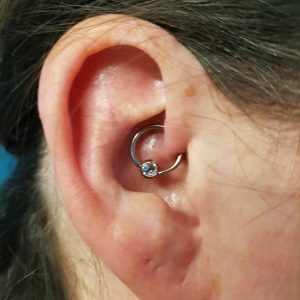 There is a huge choice of piercings available and should you be in any doubt what they all are, by all means pop in to see Luke (All Seeing Eye Tattoo Lounge, 9b Northgate, Dewsbury, WF13 1DS – Next door to the Wetherspoons Timepiece pub and up the stairs) or just give him a call at the studio (Tel: 01924 488979). 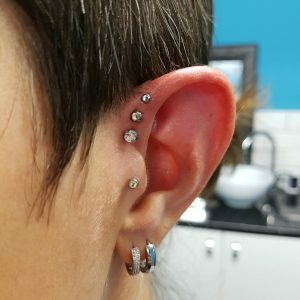 Luke only every uses the absolute best piercing needles and equipment along with very high grade jewellery. 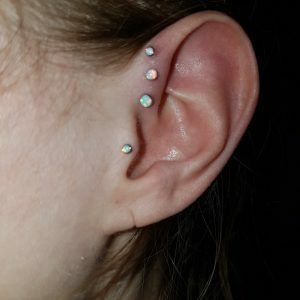 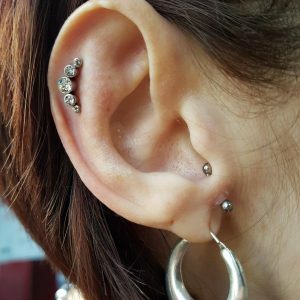 We also have a huge range of body piercing jewellery to choose from in the studio. 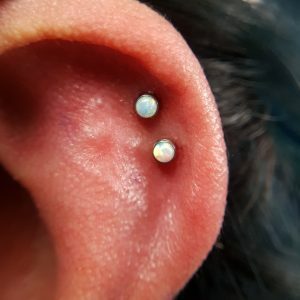 All work is carried our in a very clean and sterile environment to the highest standard and Luke is always on hand to give you the very best piercing aftercare and advice that you need to make sure your piercing experience is the best it can be. 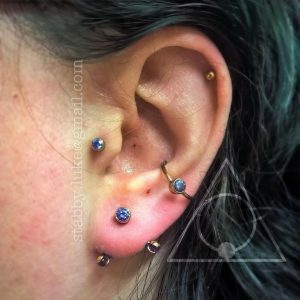 Some of Luke’s recent piercings. 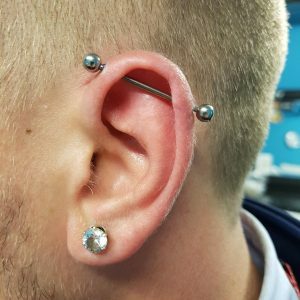 For further information regarding any kind of body piercing by Luke, please call in for an informal chat.